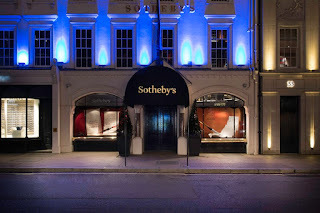 Who knew that auction houses could look so good? 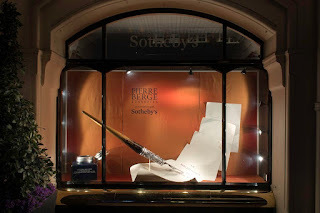 In their first collaboration with this world renowned brand, the guys at Millington Associates have delivered this incredible scheme for Pierre Berge and a Chinese Art window which demonstrates the contrasting methods used in Chinese printing with ink on parchment. 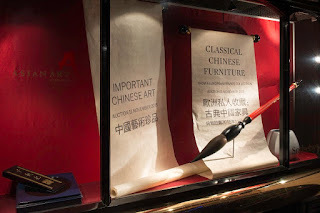 The props here have been hand sculptured by Millington Associates and include an antique aged calligraphy brush, water bowl and traditional ink cake for the Chinese window. 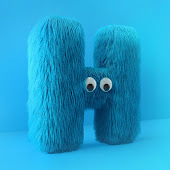 So great to see that Visual Merchandising skills and knowledge is extending beyond the traditional retail brands along the high street and opening up the possibilities of what this area of Design can be.